Extra July Priory Engagement Dates. If that's true, our athletes are in real trouble. I've barely done anything. 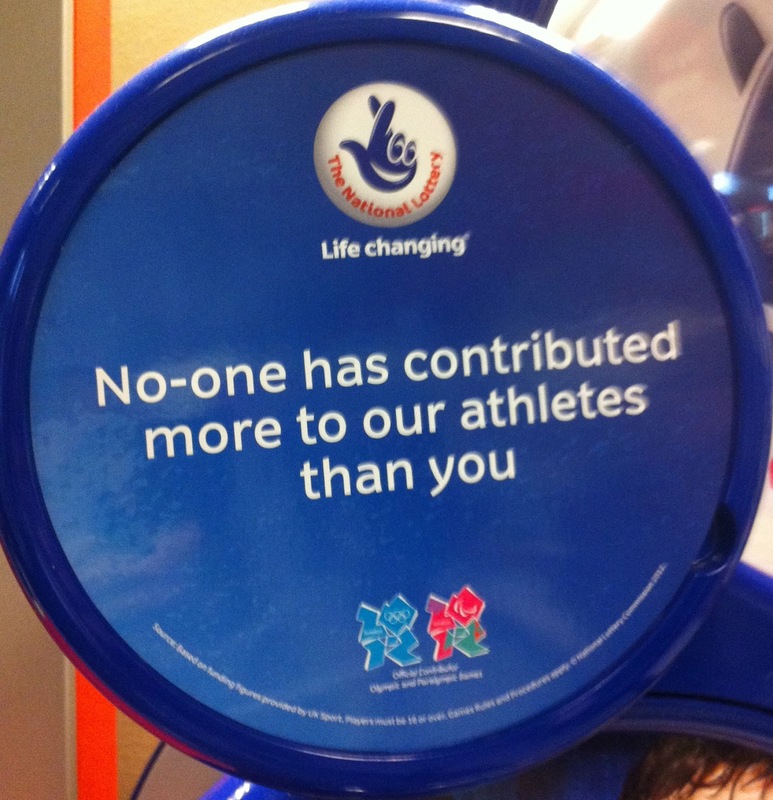 Sorry, I assumed someone else was training them. Anyway, in answer to questions, if you haven't heard whether or not you have tickets to the July recordings of John Finnemore's Souvenir Programme, I'm afraid that probably means you haven't. However, good news! We're doing an extra two John Finnemore's Priory Engagements, on the Wednesday before each recording, the 4th and 11th July. So, why not come along and see that instead? Same cast, similar sketches (plus some extra ones), much smaller audience, and all in a lovely pub. Tickets, as usual, here. 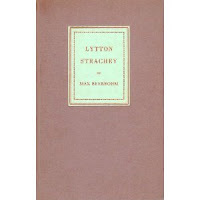 In 1928, a biography of Queen Elizabeth I was published, written by the famous biographer Lytton Strachey. 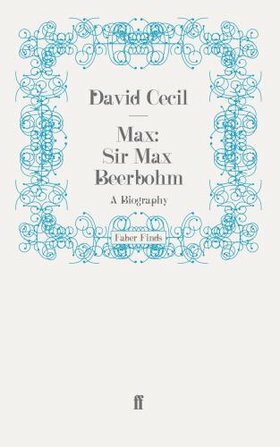 ...who in 1943 was himself the subject of a biography by Max Beerbohm. ...who in 1964 was himself the subject of a biography by David Cecil. 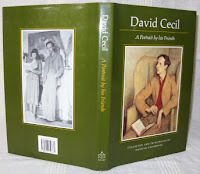 ...who in 1990 was himself the subject of a biography by Hannah Cranbourne. Wouldn't it be nice if Hannah Cranbourne's biography includes a bit where David gets stuck on the bit of his biography of Max in which he gets stuck on the bit of his biography of Lytton in which he gets stuck on his biography of Elizabeth? 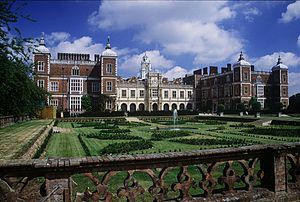 Bonus connection: Elizabeth I's childhood home was Hatfield Palace. 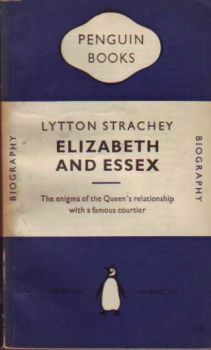 Her successor James I gave it to Robert Cecil, Elizabeth's chief minister (and an important figure in Strachey's book). His descendants have lived in the remodelled Hatfield House ever since. The current inhabitants are the seventh Marquess of Salisbury and his wife, Lady Salisbury. In 1990, Lady Salisbury was known as... Hannah Cranbourne. Firstly, I'm happy to say tickets for the recording of the second series of John Finnemore's Souvenir Programme have gone up today, and are available from the BBC here. 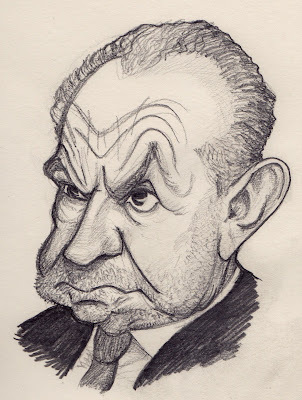 Thirdly... Alan Sugar is not impressed.